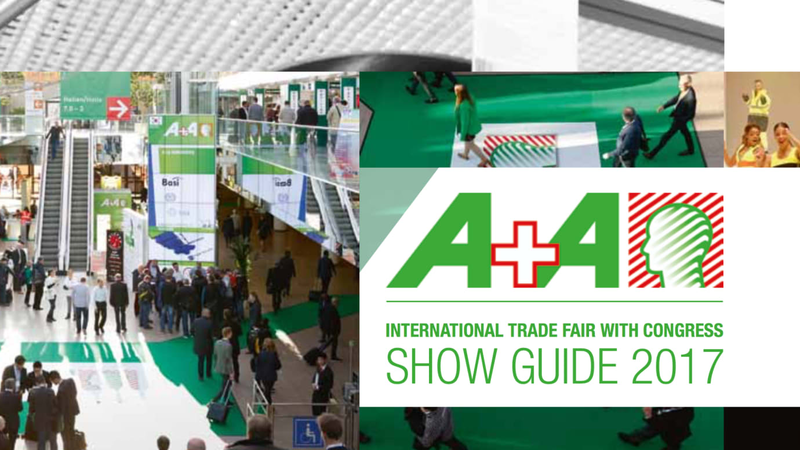 With the A+A fast approaching we have made a show guide, that shows all of the advertisers and their stand numbers, to help you navigate the A+A 2017. You will, of course, find HSI Magazine at Hall 06 H77, please come over and say "Hello" and pick up a FREE magazine subscription. To download the show guide, please click here.